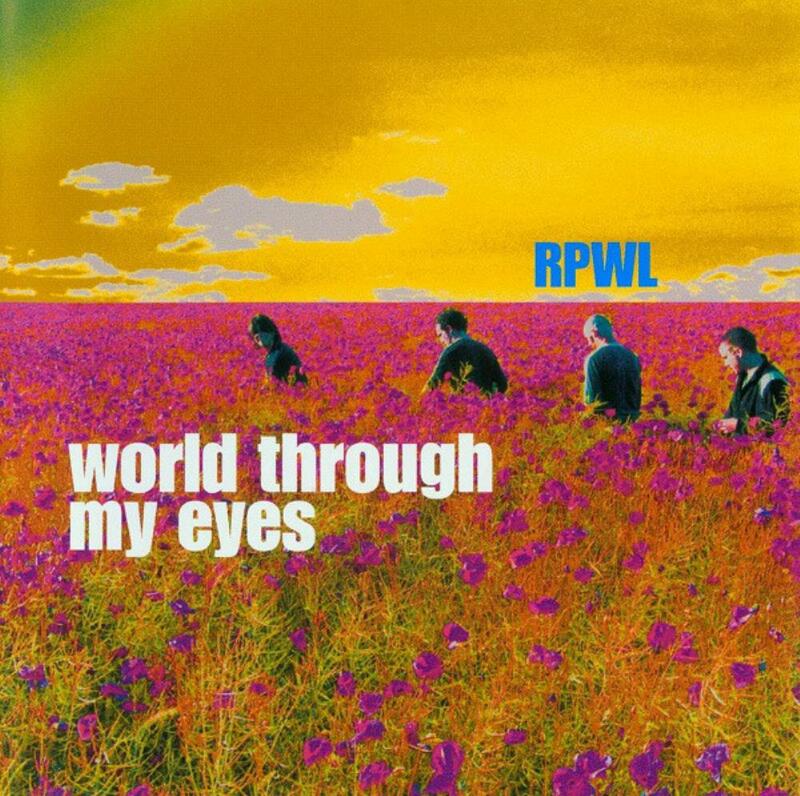 This, the latest offering from the excellent RPWL, is an album that shows a departure in sound from their earlier releases. But it is bloody good nevertheless! "Sleep" starts off with an Indian feel, something which pops up from time to time throughout the album. Not sure if this is necessarily good, however, as the old East meets West theme is running a little thin and stale these days for me. However, the track is excellent, long with nice changes in structure and melody. The middle quiet section is very effective, and the differently styled ending is good too. Track two, "Start The Fire" sounds, at the beginning, like a continuation of the previous song, but it isn't. There are similarities, however. This is another good song, with nice female backing. "Everything Was Not Enough" is the second longest track on the cd, a more traditional RPWL sound here, with slow, moody verse and nice, understated instrumentation. "Roses" is very catchy, even if it is more pop like. Ray Wilson guests on this track, and his voice is well suited to this song. A nice effort. "3 Lights" is a highlight of the album. Again, it has a slow verse with gentle instrumentation, but towards the end it swells up slightly and has a nice solo in it. Very well thought out, this one. "Sea-Nature" is an old Steve Hillage song. This version is another highlight of the cd, and shows just how well this band can actually play. Lots of melody here, with riotous chord changes and up-tempo dreamy bits! Superb. "Day On My Pillow" reminds me, although I am not an expert on them, of modern bands like Coldplay or Travis, neither of which I particularly like. This song is listenable however, but probably my least fave on here. The title track is the longest song on here and it is very good too! Plenty of changes in structure here, with effective riffing and nice playing. "Wasted Land" reminds me of something else,but I can't think what! It is a more up tempo effort, catchy but nothing special. "Bound to Reach The End" is the final song, and hearkens back more to this band's Floydian past. A memorable melody with excellent soloing at the end. My copy has the bonus track "New Stars Are Born", and this, too, is good stuff. Another Floydyish track with subtle yet effective playing to fade out the album. I honestly can't say this is better or worse than "Trying To Kiss The Sun." It is different, that is all. Both albums are worth having, but, if you have one, don't expect the other to sound the same. Enjoy.